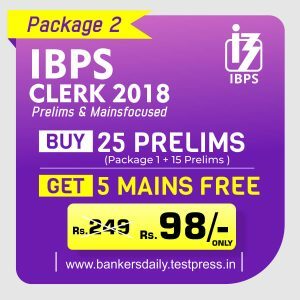 IBPS (Institute of Banking Personnel Selection) has released the most awaited scorecard of the IBPS PO Prelims Exam 2018 today. Aspirants who have attended the IBPS PO Prelims Exam 2018 can check the scores from the official website of IBPS now. Since the Scorecard is released, we will be able to get the actual cutoff marks of the IBPS PO Prelims Exam 2018 and also the sectional Cutoff marks of the IBPS PO Prelims Exam 2018. 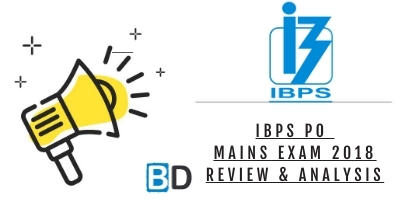 Many aspirants have cleared the IBPS PO Prelims Exam 2018 and will be eager to know the Cutoff marks and sectional cutoff marks as this will help them to know the area of improvements. We will update this space with the official links of the IBPS PO Prelims Exam 2018 – Cutoff marks, once it is available on the IBPS Official website. The Mains Exam of the IBPS PO 2018 will happen on 18th November, 2018. 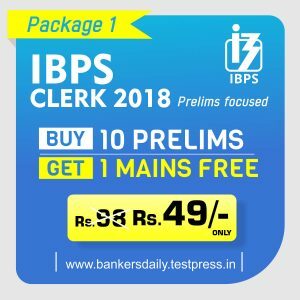 Aspirants can check the results of the IBPS PO 2018 – Prelims from the link provided below.